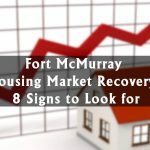 Moving to Fort Mac? Been here for a while but not yet feeling connected? I am an introvert, so when I arrived a couple of years ago, I thought it might be stressful trying to connect with people around town, too. But, thanks in part to facebook, it wasn’t as hard as I had expected. 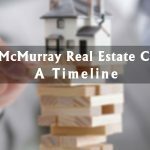 This blog post will help get you started: Here are my top 8 picks for Fort McMurray facebook groups, with a little information about each of them (and my experience). Fort McMurray Lost and Found Pets – We all know the feeling when someone from the family goes missing. Well ,guess what?… “The more the merrier” comes into play when looking for a lost pet (or two). One of my favorite things about this town is that Fort Mac is full of friendly people, helping lost pets become found (getting pets home safe and sound). Too Good To Dump-FREE Items ONLY-Fort McMurray – Think “win win”. This is an amazing place for people who are trying to save a penny, say, for their college tuition or their first home. It’s also great if a person wants to save the recycling/dump fees or the effort of hauling away a bulky piece of furniture! Thanks to the warm weather, spring cleaning is closer than some of us were expecting and if the Marie Kondo method of decluttering is working for you, this is the perfect group to be a part of. After all: Your junk is someone else’s treasure! [Controversial Humor] Fort McMurray Everything Goes!!! – This is the most popular group in Fort Mcmurray with 57,000 members [the total population is approx 75,000 (2018 RMWB municipal census)]. 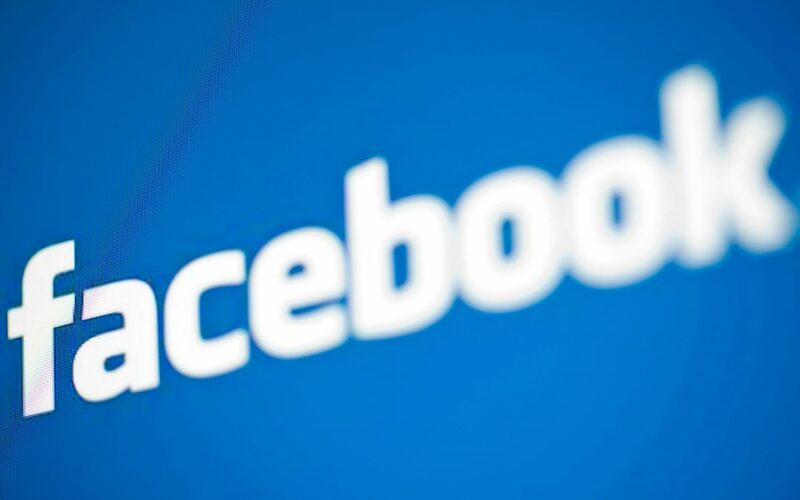 This fine group was created back in 2012 and it is very general: It covers all topics and discussions (it started out as a buy & sell). During the 2016 wildfire, the group discussions were full of information and updates for residents. With it’s everyday controversies and lots of humor, this group is sure to keep you engaged in your first few weeks here and beyond! Fort McMurray Daily News – A great way to keep yourself updated on the news around town as well as the country. The group not only gives you the news but will also keep you posted about upcoming events, which are a great way to connect in real life with different people in the community. 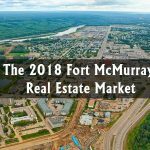 Fort McMurray Buy and Sell has the second highest number of members of all local groups. With some ground rules in the group, it mainly focuses on buying and selling things. And we all know, buying used items can be a good way to save money after having moved to a new city. Furthermore, selling things is always a good way to declutter. 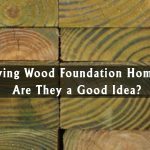 Fort McMurray Side Jobs – An alternative to Kijiji.ca, this group is used by people offering or searching for other people with different skills and a willingness to work. Fixing anything has never been more easy: I find members are very active with recommendations and there are plenty of people willing to quote your job. And then of course, it’s potentially a place you might want to market your own services. Fort McMurray Places FOR RENT – The group solely focuses on house/room rentals around town. While our licenced real estate agents only ever recommend using licensed professionals, a lot of people in Fort McMurray find either a tenant or a room/home this way. There are dozens of other groups for residents of Fort McMurray, so search for yourself, to start getting to know our awesome town. In addition, you’ll find the sweetest homes in town, and stories of happy homebuyers on possession day! Sheron Meghjani's role is "unlicensed assistant" with The A-Team (she runs the show). She joined the team 1 year ago and has been in love with our community since she moved here in 2016.